Calgary – The Goodwill Talent Show celebrating International Day for Persons with Disabilities was a great success with a total of 11 participants showcasing their talents. 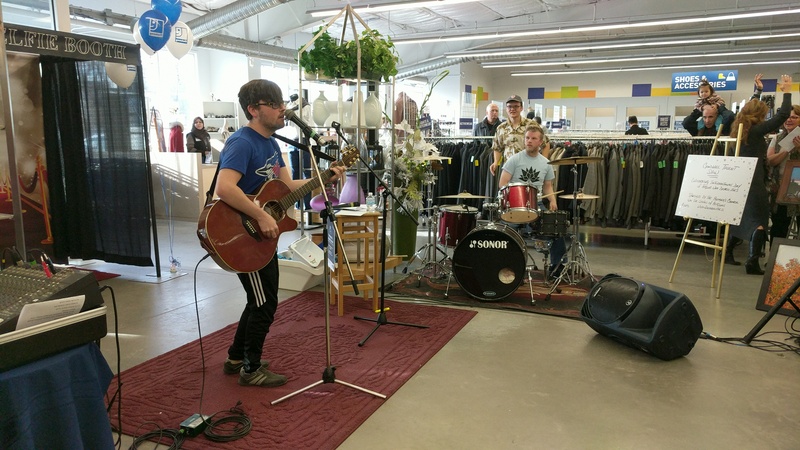 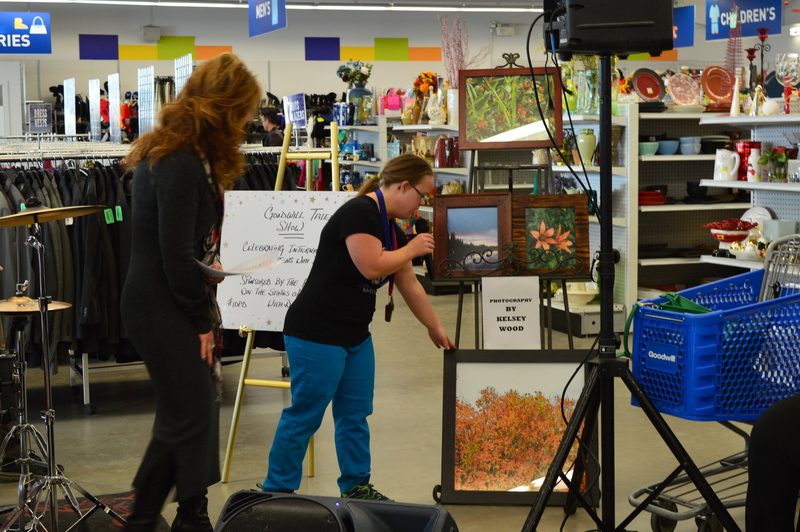 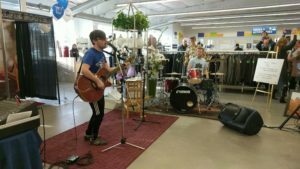 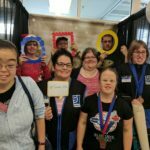 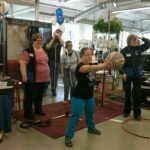 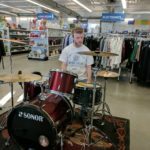 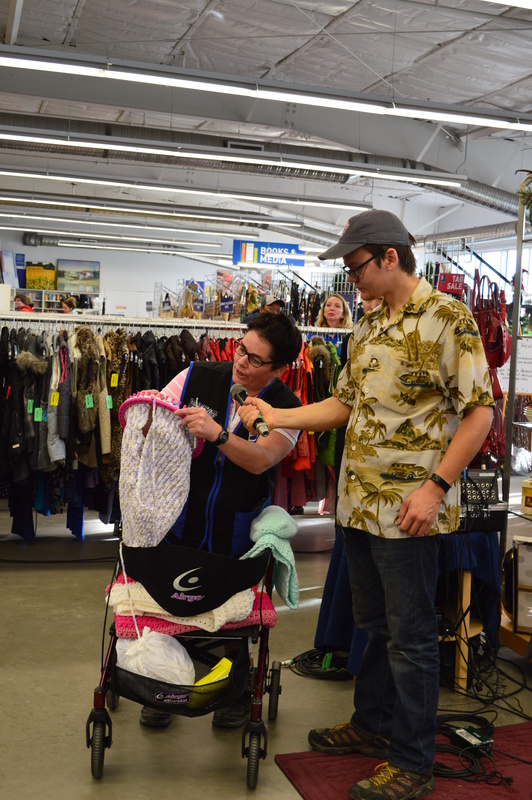 About 70 people cheered for the talent show performers during the one hour show that was held at the Goodwill Calgary Chinook store on November 30. The Talent Show was sponsored by the Premier’s Council on the Status of Persons with Disabilities. The Talent Show’s goal was to raise awareness about IDPD and providing Calgarians with disabilities with the space to showcase their talents and abilities. 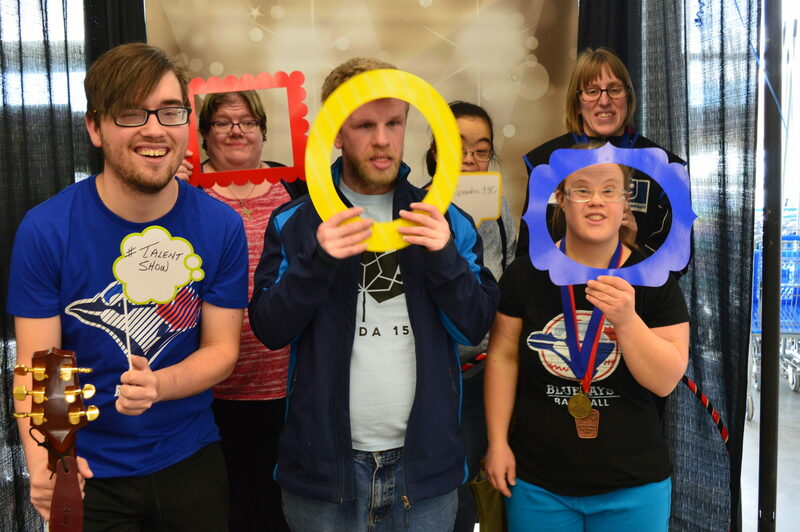 The Talent Show participants immensely enjoyed the experience of performing in the Talent Show and demonstrating their skills to the community. 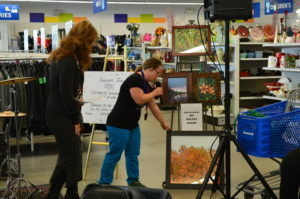 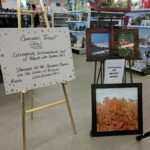 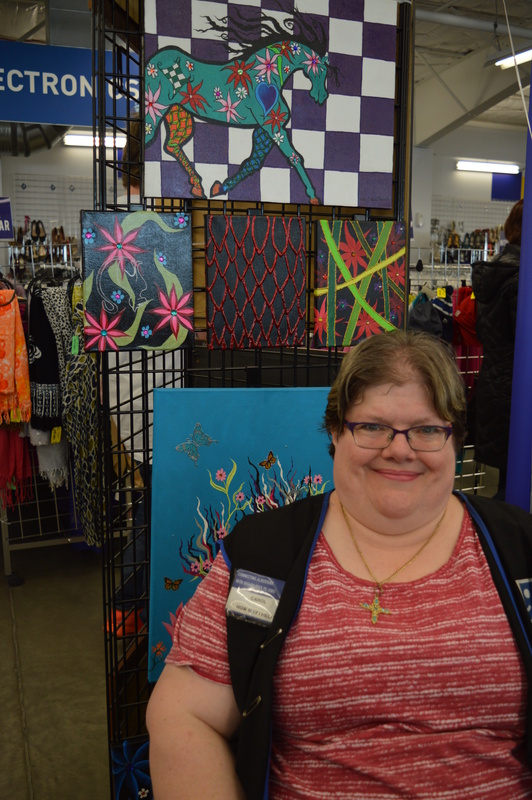 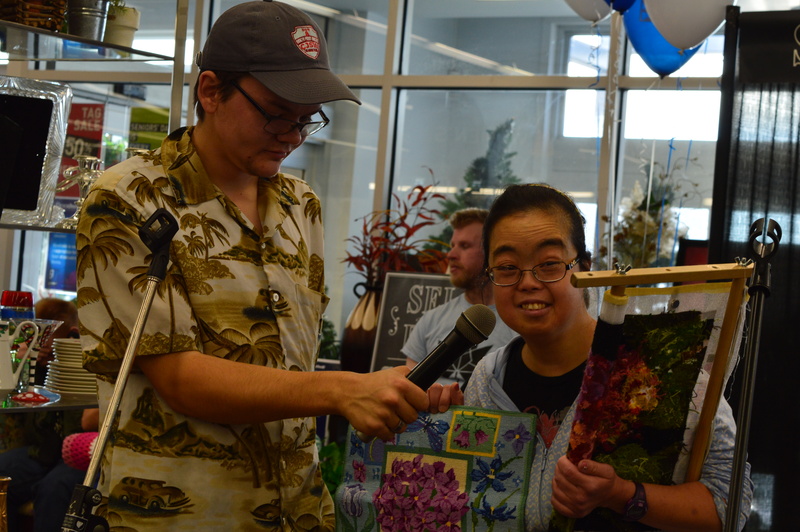 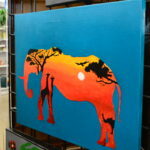 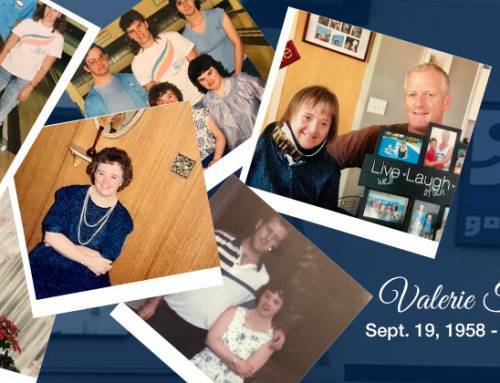 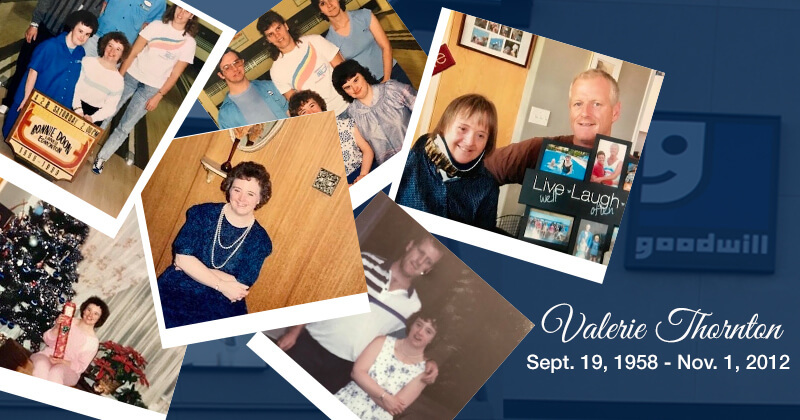 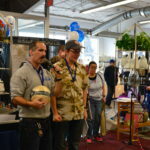 The Talent show included musical performances, a comedy skit, sports demos by provincial Special Olympics athletes, art work demos, and art exhibit (paintings and photography). 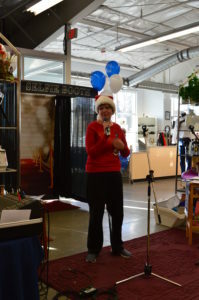 The hosts of the show also interviewed the performers and asked them about their talents. 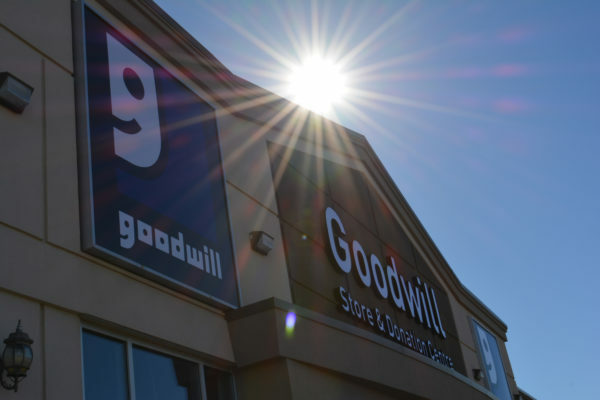 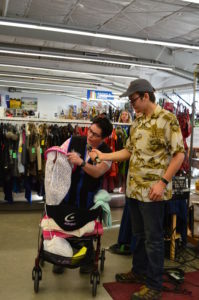 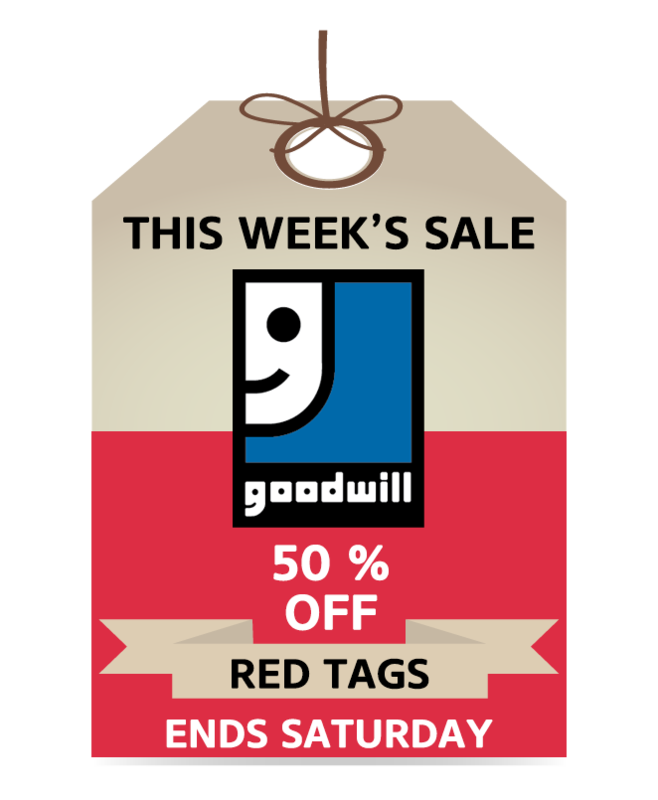 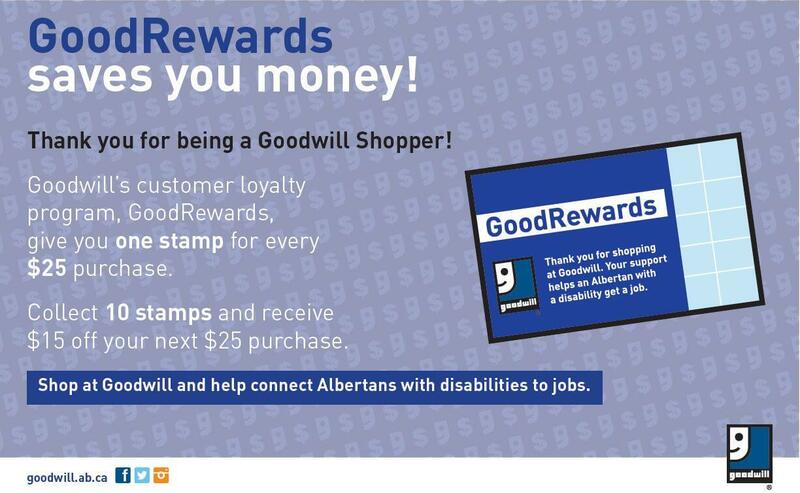 The majority of the show’s performers were Goodwill employees.